ICCA has chosen Buenos Aires for its 54th annual congress in 2015, over bids from Houston and Dubai. The congress usually attracts around 1,000 delegates from across the world. 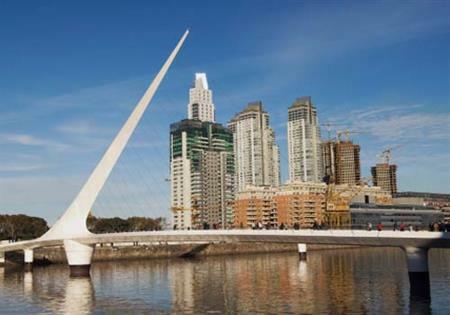 Buenos Aires was recently ranked 16th in the 2011 ICCA world rankings report – the highest in the Americas. This year’s event is to be held in San Juan, Puerto Rico, 20-24 October at the Puerto Rico Convention Center Pedro Roselló. The 2013 congress will be held in Shanghai from 2-6 November 2013 and in Antalya, Turkey from 1-5 November 2014.